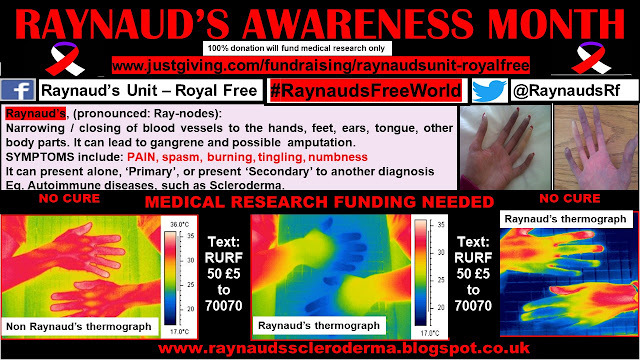 Raynauds Scleroderma Global Patients: Thermograph Image. 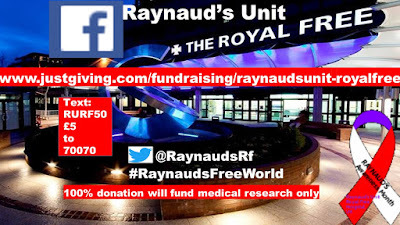 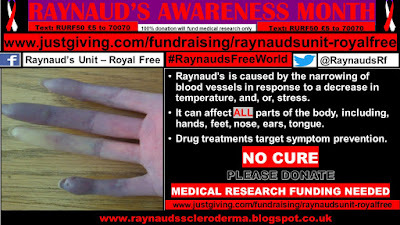 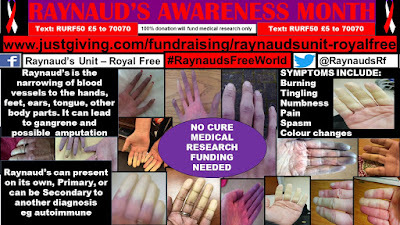 Raynaud's Awareness Month - October 2017. 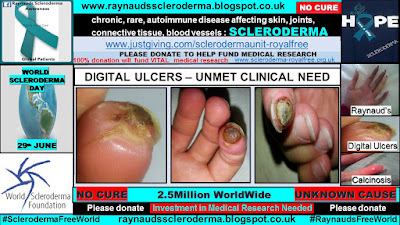 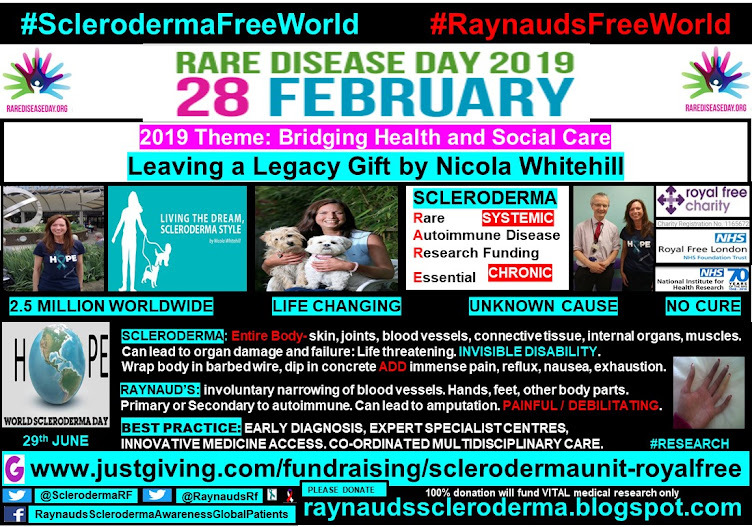 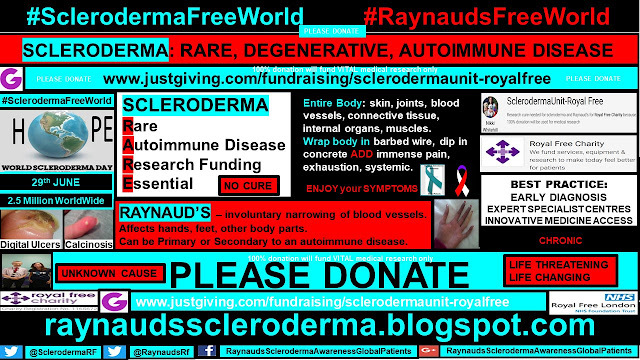 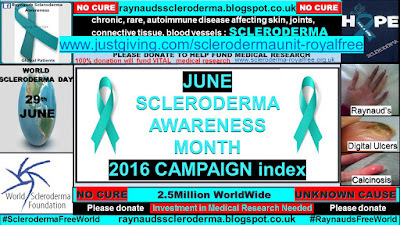 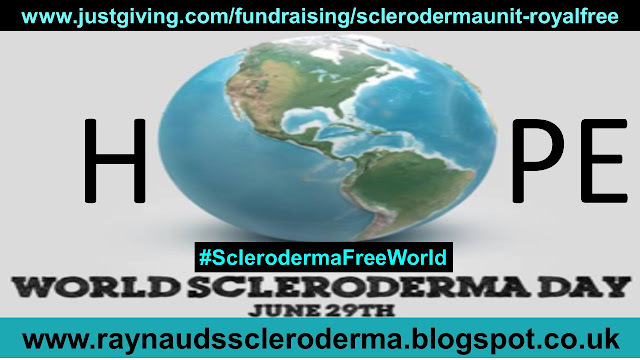 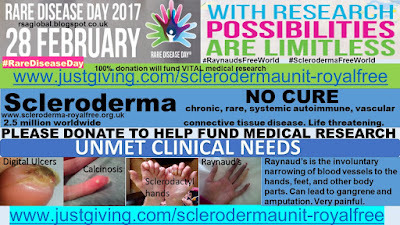 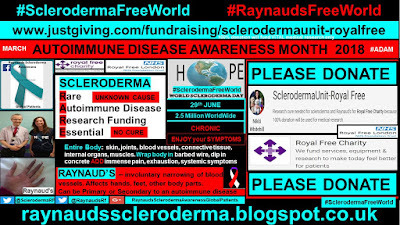 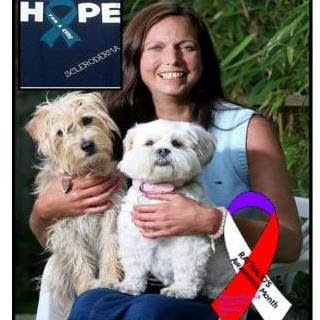 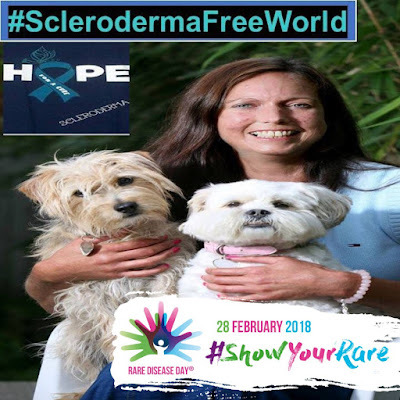 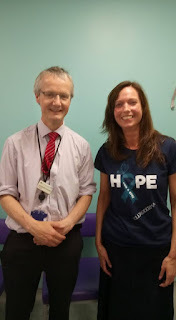 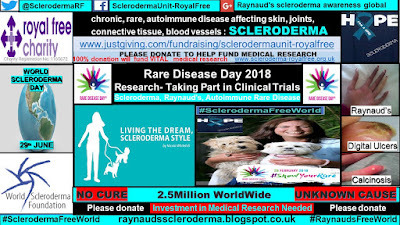 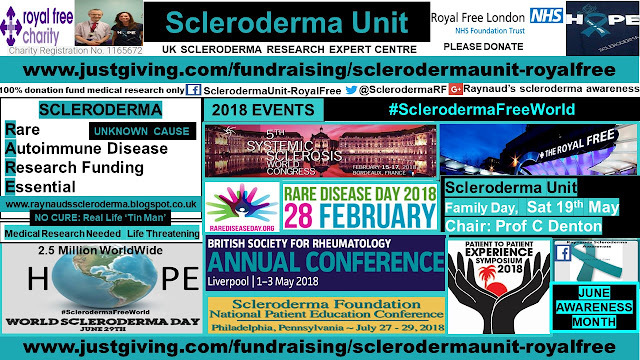 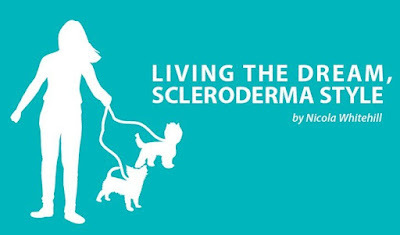 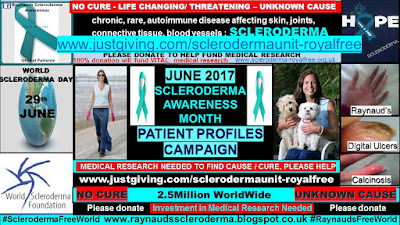 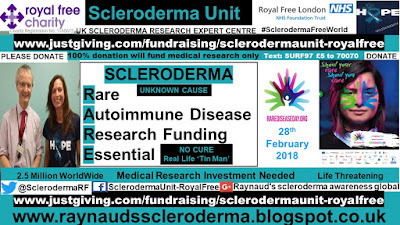 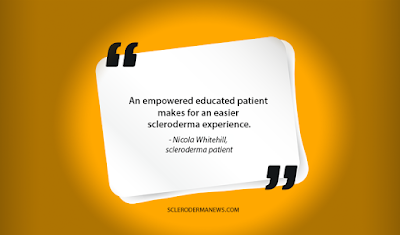 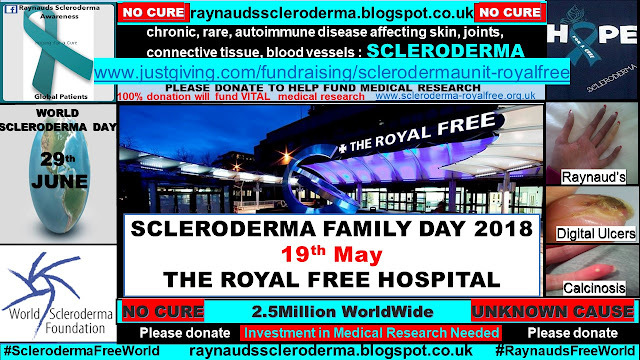 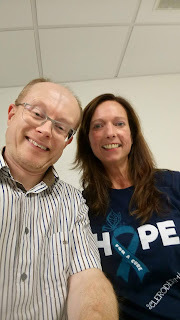 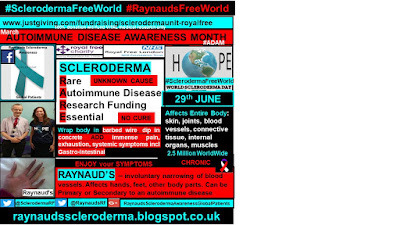 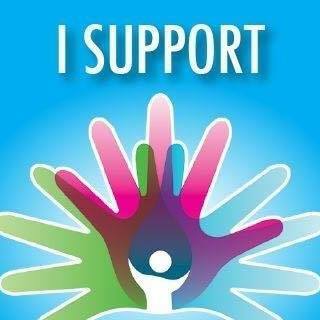 Scleroderma, Autoimmune, Rare Disease.